Initially when it was announced that Riz Ahmed would by joining Sony’s solo Venom film there was much speculation that he may have been portraying Venom’s opposite Cleatus Kassidy aka Carnage. Well that may have changed as new information shows he may be playing another important character in the Venom world. 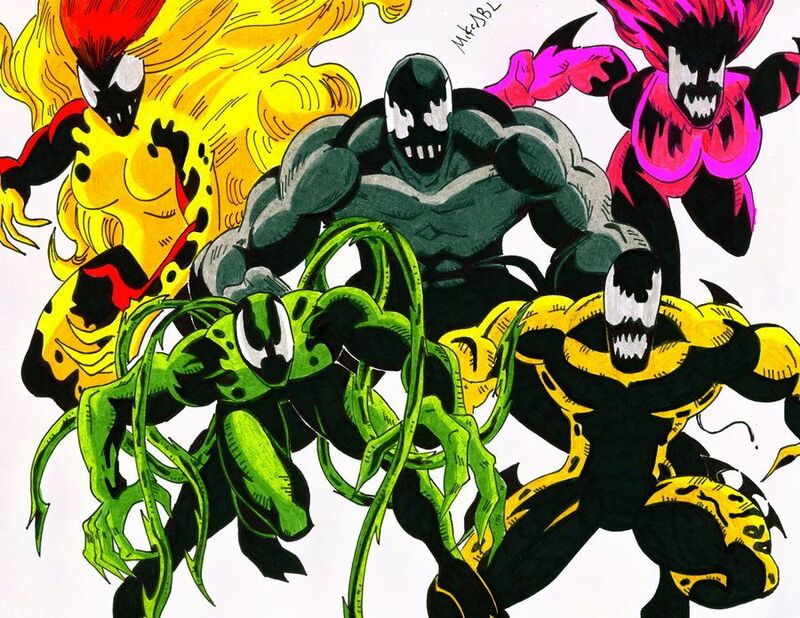 Ahmed as Drake would certainly make sense, given that the film ris supposedly getting some of its influence from the 1993 Marvel Comics miniseries Venom: Lethal Protector, which introduces the other symbiotes (the 1995 crossover “Planet of the Symbiotes” is also said to serve as source material). Drake is more than a one-trick pony, because he and the Life Foundation also rebuilt the robot Tri-Sentinel, and funded the Arachnis Project, with the intent of creating a race of Homo Arachnis. He was himself injected with the serum and transformed into a Homo Arachnis, which may or may not hint at the character’s arc in Venom.